With all the drama that occurs in Marvel’s Civil War II event, it’s a good thing the comic book publisher hosts a monthly live show with ABC that updates readers on every new Civil War II installment, as well as any future books that Marvel might be prepping. 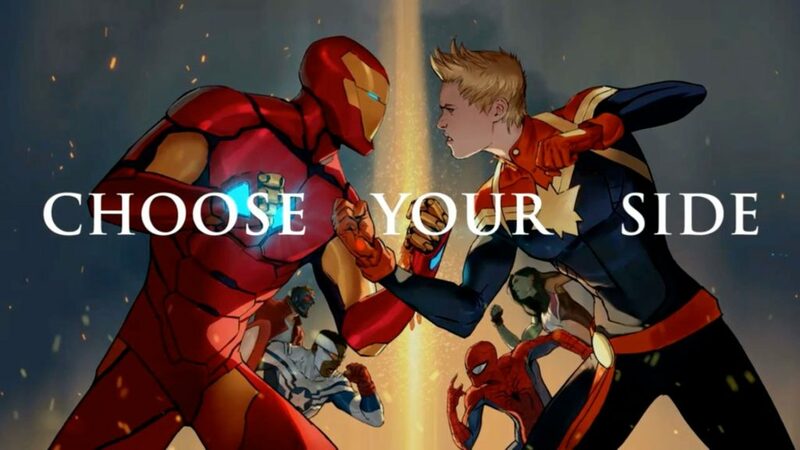 Following the dramatic Civil War II #7 cliffhanger, Director of Content Development, Sana Amanat and Mighty Captain Marvel author Margaret Stohl appeared on the show to explain Civil War II so far, and reveal upcoming stories in Captain Marvel, Hawkeye, and more. The last issue of Civil War II ended with a showdown between Captain Marvel and Iron Man, a fight that’s been a longtime coming. The only thing is that despite the two coming at each other with their top strength, the next issue will likely reveal the death or grave injury of Tony Stark. This would explain his disappearance in the Riri Williams storyline as she adopts the Iron Man persona. 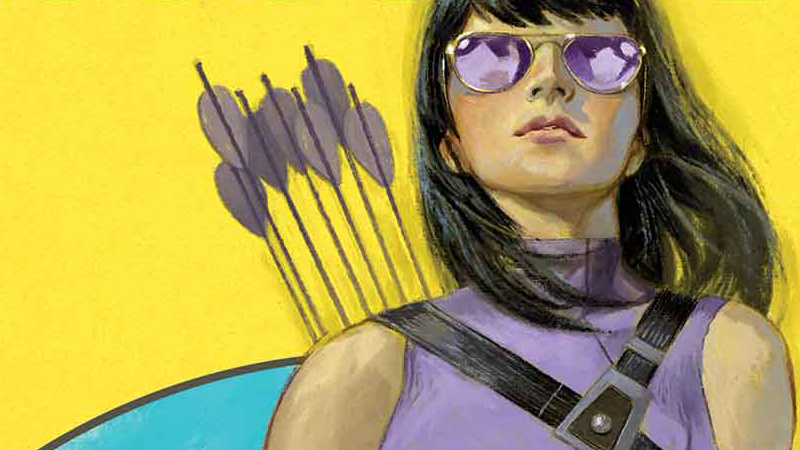 While there was no official look at the upcoming series, Amanat revealed more details about the upcoming Hawkeye solo series that will see Kate Bishop take up full Hawkeye duties. The new series will feature the heroine back in Los Angeles as she sets up her own superhero agency. Described as a Veronica Mars style series, Amanat promises Hawkeye will give readers the best insight into Kate Bishop and her point of view. While there are some problems with the Civil War II storyline, it’s safe to say that Captain Marvel’s profile will forever change once the story ends. Teased as the strongest superhero in the post-Civil War II universe, writer Margaret Stohl reveals that even though Carol Danvers will be shaken up by her new role, including some possible psychiatric self-help in order to balance her new leadership role, Danvers’s humor and strength will still be the most important aspects of her character in her new series. One of the interesting subplots of Civil War II is the change Marvel’s youngest heroes like Ms. Marvel, Miles Morales, and Nova undergo during the big comic book event. After seeing their heroes and role models squabble and murder each other, the new heroes have lost faith in the old generation, forming the [Champions](https://www.inverse.com/article/24380-marvel-champions-tv-netflix-youth as a counter-culture revolt against the old order. This team will only become more important going forward, paving the way for Marvel’s next generation to forge their own heroic path. Lastly, Amanat teased the upcoming Monsters Unleashed event which will pit Marvel’s heroes against the universe’s biggest monsters. More importantly, she highlights the new character, Kid Kaiju, as playing a major role in both the event and the Marvel Universe as a whole. Not much is known about Kid Kaiju at this time, other than the fact that he probably has something to do with the monsters rampaging the universe. Amanat teases that Kaiju will become an important entry-point character for potential new Marvel comic book readers.